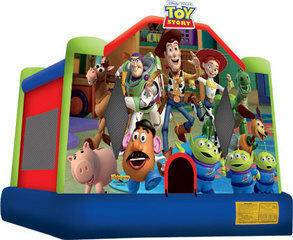 You choose from (1) Bounce House Frozen is 25$ extra, (1) Fun Food Machine (double bowl slush is extra), and (1) Item from Fun and Games ($25 or less) and call 508-384-9444 Today and reserve you own custom package!! ** Food machine comes with supplies for 25** (delivery mot included) TO SHOW AVAILABILITY PICK THE DAY USING ORDER BY DATE ON THE HOME SCREEN TO FILTER WHAT IS AND ISN'T AVAILABLE! !